Filmmaker SS Rajamouli says his megabudget two-part Baahubali: The Beginning is inspired by the epic Mahabharata. 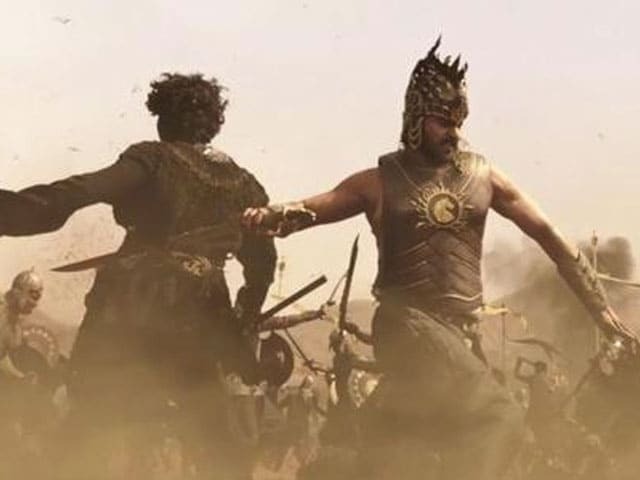 Baahubali is inspired by Mahabharata, and the upcoming second part is also inspired by Mahabharata," Mr Rajamouli said here during the launch of the trailer of the movie on June 1. "All my movies are inspired by Mahabharata and Ramayana because those are two epics that have been fed to me right from my childhood. I get my emotional connect from those epics," he added. 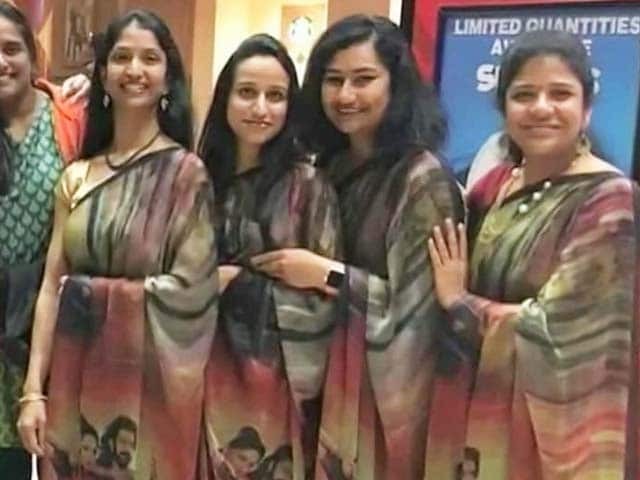 SS Rajamouli was launching the trailer in Mumbai with Bollywood filmmaker Karan Johar, who is presenting the film, and cast members Prabhas, Rana Daggubati, Anushka Shetty and Tamannaah Bhatia. 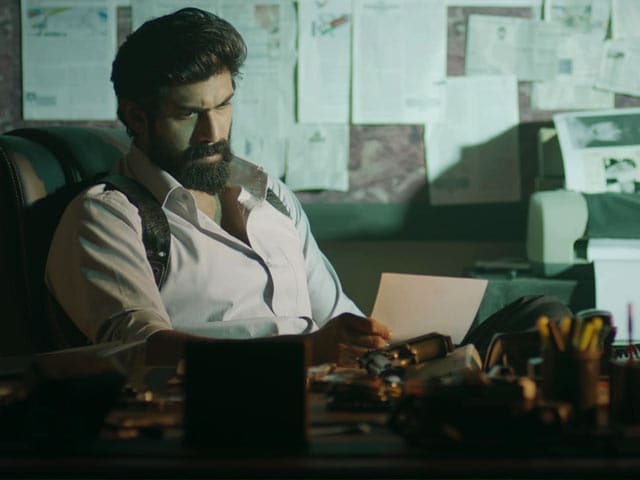 On YouTube, the trailer has been watched over 7.5 lakh times since being posted at 5pm on Monday. Baahubali, starring Prabhas in a double role of which one is the titular hero, is believed to be India's most expensive film and is being filmed in Telugu and Tamil. Dubbed versions of the film will be released in Hindi, Malayalam, English and French. 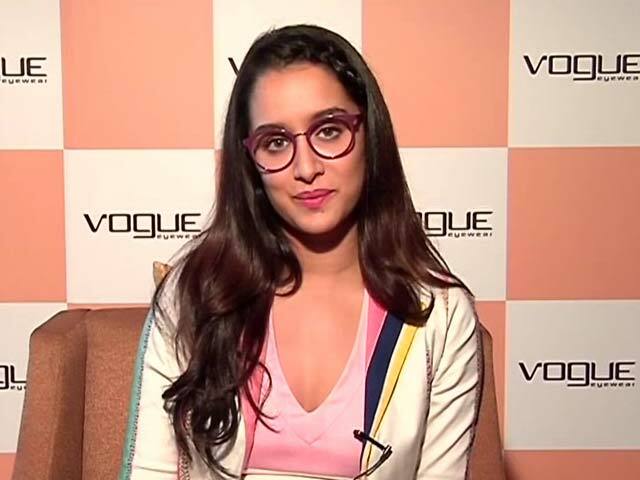 Karan Johar's Dharma Productions has bought the theatrical rights to the Hindi version of the film, part one of which will hit theatres on July 10.